17 Sibleys Rise is is a well maintained and neutrally decorated, ground floor maisonette located in a tucked away location on the edge of the hamlet of South Heath. 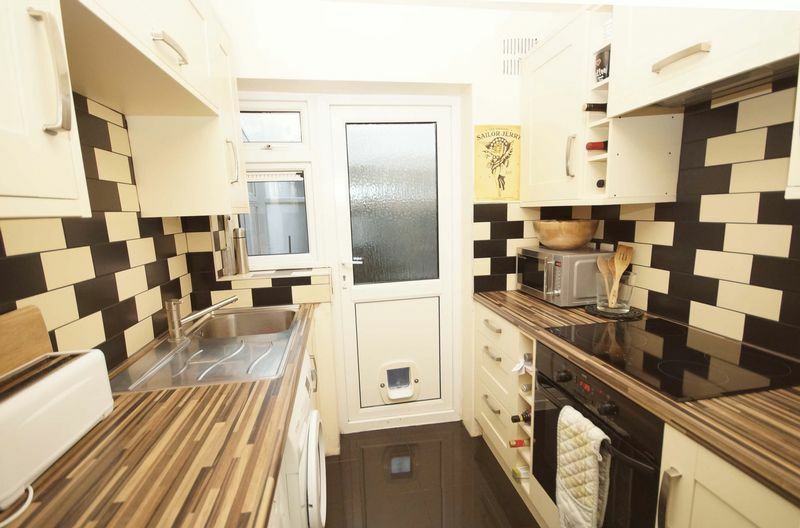 The kitchen has been refitted in a modern, cream, Shaker-style with contemporary tiled splash-backs. 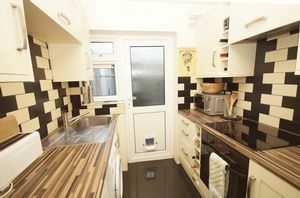 There is fitted with an electric fan oven and ceramic hob with extractor over. There is space and plumbing for a washing machine and a useful (although fairly shallow) storage cupboard. 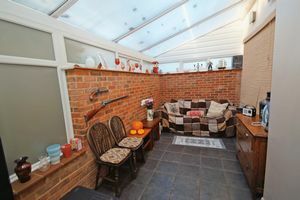 The kitchen door opens into the conservatory which provides additional entertaining/storage space. 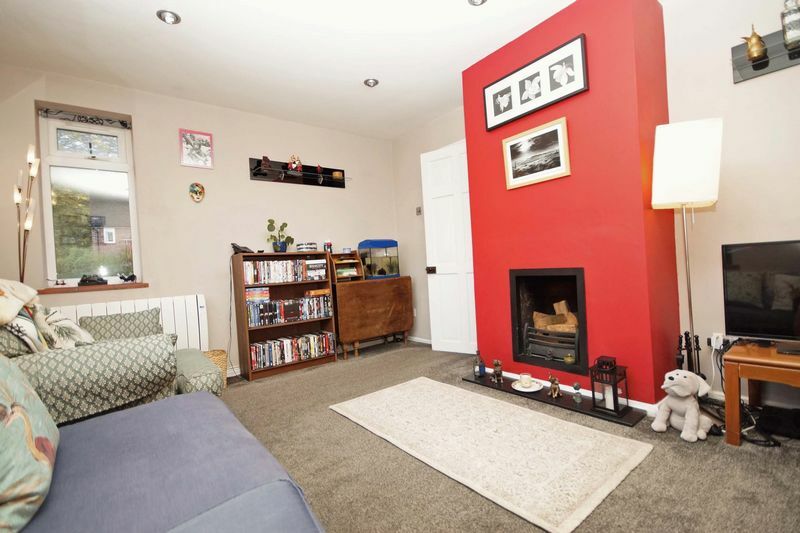 The cosy, double aspect sitting room overlooks the front and has a feature fireplace. 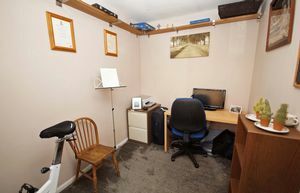 There are two double bedrooms with the master having built in wardrobes and the second currently being used as an office. 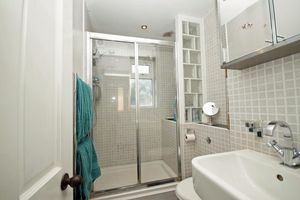 The shower room has been refitted with a large, walk in shower, basin and W.C. 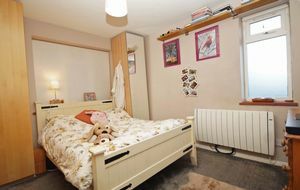 There is no mains gas in South Heath so the property is heated via thermostatically controlled, electric radiators. 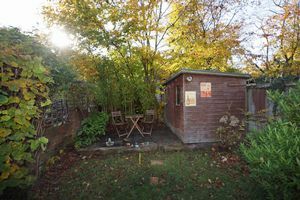 Outside, the rear garden is level and laid mainly to lawn with both a brick-built and a timber shed for storage. To the front there is off-street parking for one vehicle. 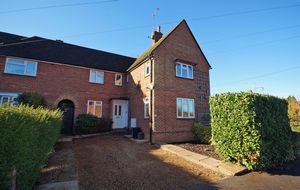 South Heath is a rural village set just to the North of Great Missenden and is surrounded by Chiltern countryside that is designated as an area of Outstanding Natural Beauty locally there are many stunning walks that take in the Chiltern Hills. Nearby, Great Missenden, offers excellent shopping facilities, three schools for children of all ages, sporting and social amenities and a main line rail link into central London. 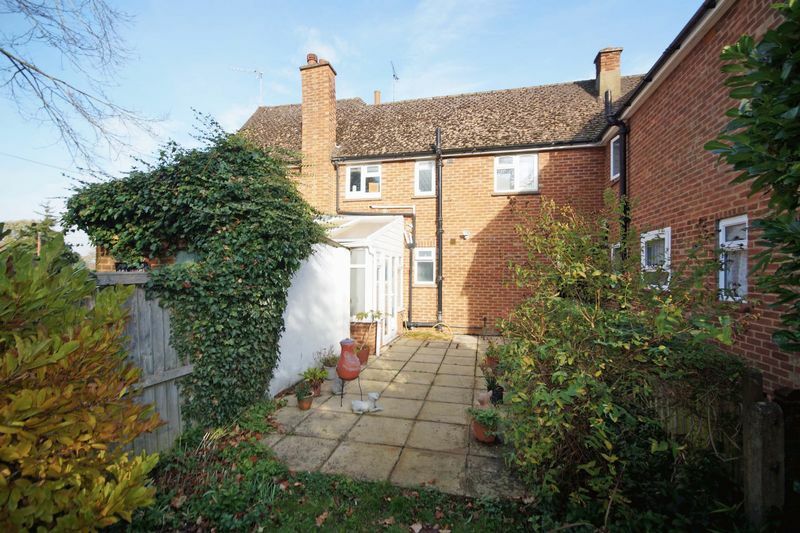 For more extensive requirements, both Chesham and Amersham are within easy reach. 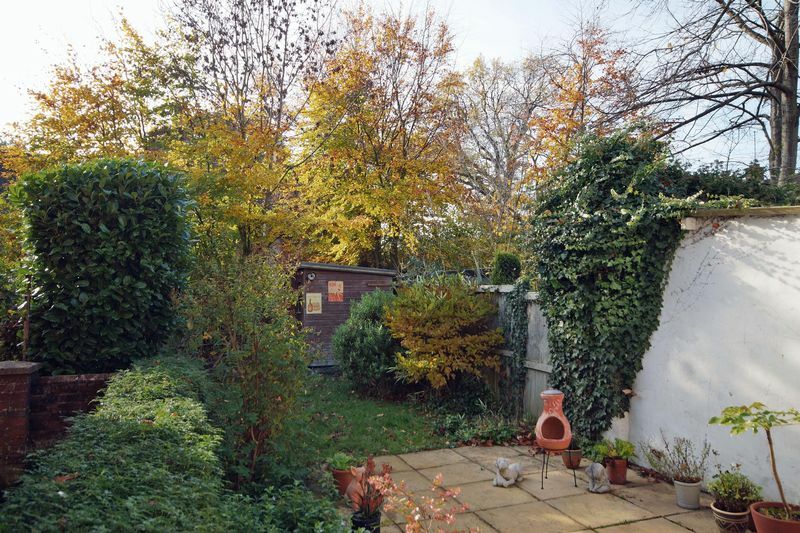 Whilst we endeavour to make our sales details accurate and reliable they should not be relied upon as statements of representation of fact and do not constitute any part of an offer or contract. 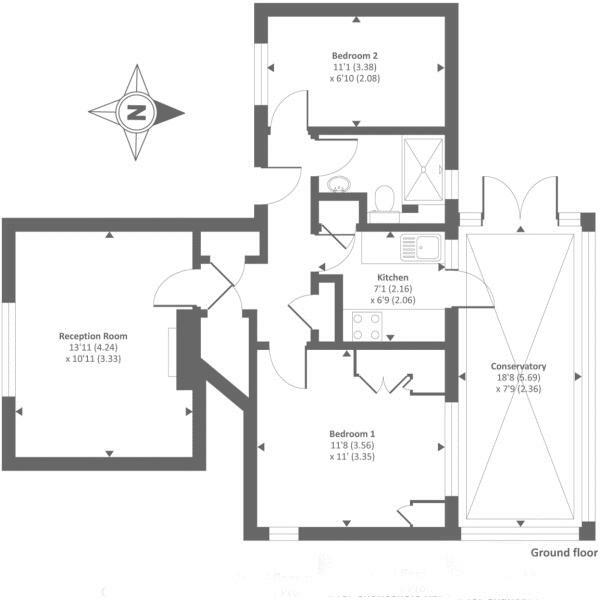 The floorplan is provided for guidance and should not be scaled or relied upon for purchasing furniture etc.